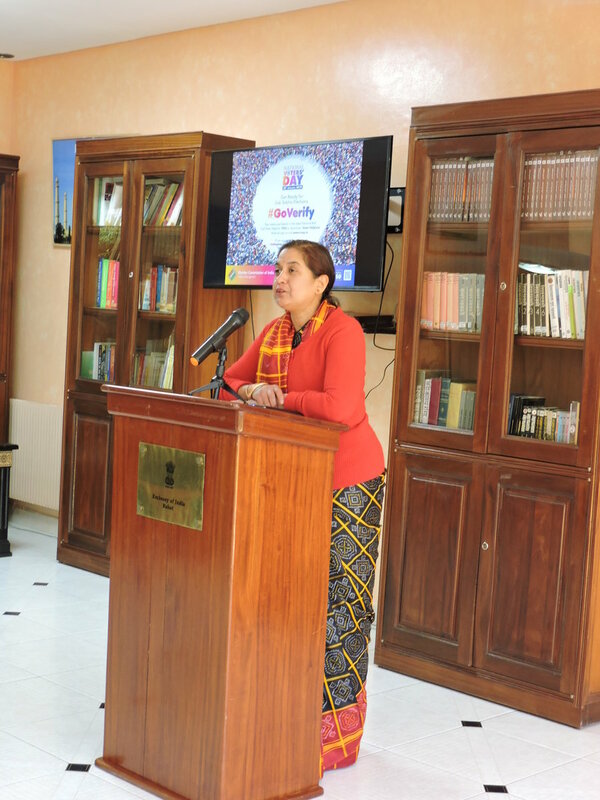 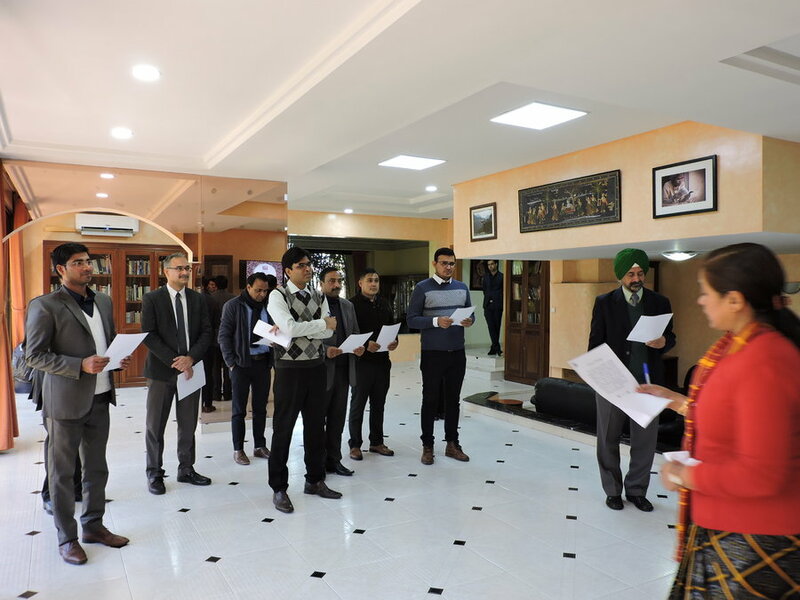 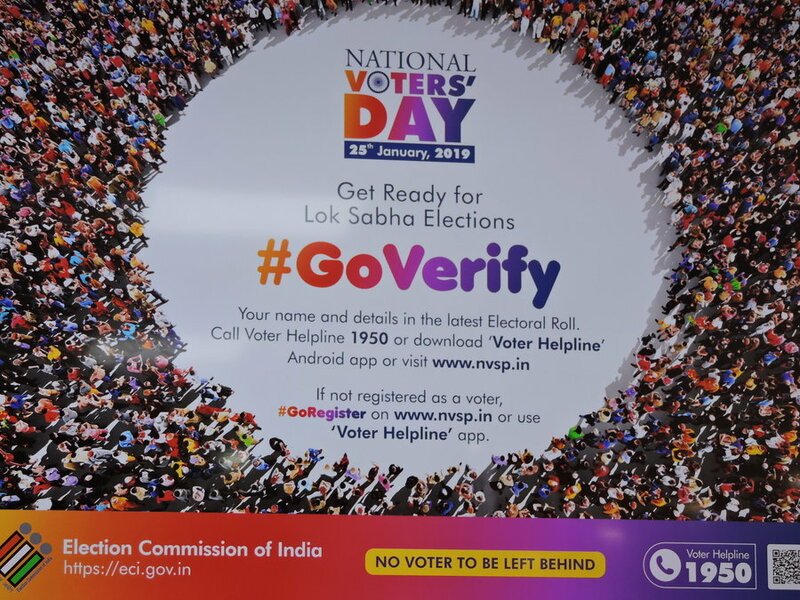 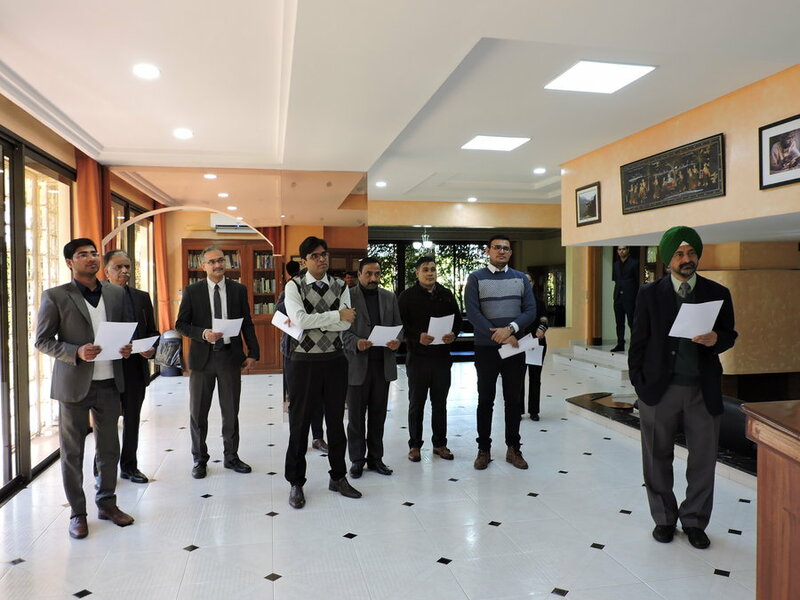 On 25 January 2019, the Embassy organized the National Voters Day in the Chancery premises from 1100 hrs onwards. 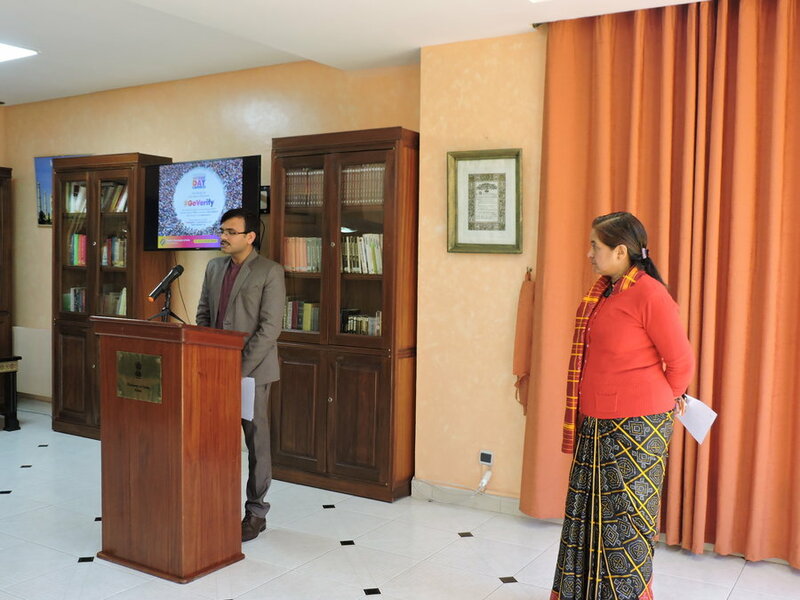 The event was attended by 10 overseas electors of India in Morocco. 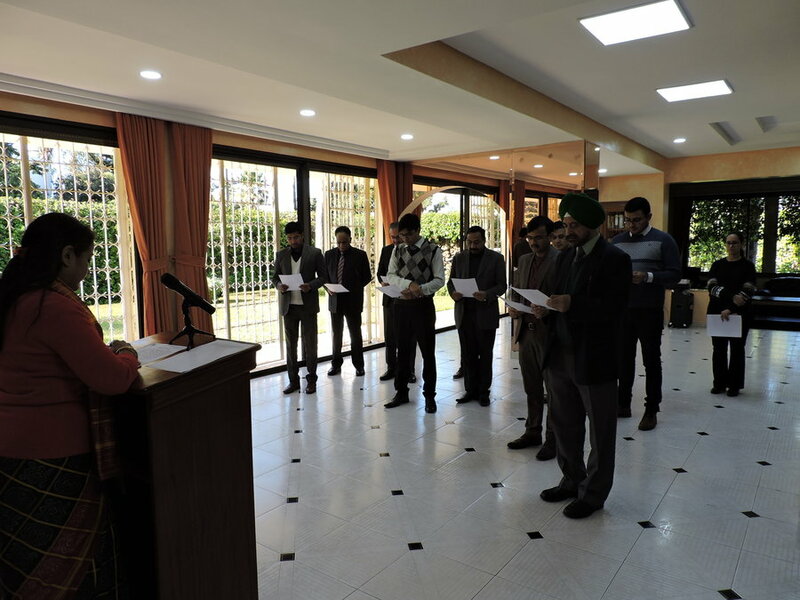 National Voters Day Pledge were read out by Ambassador and all the attendees of the event.